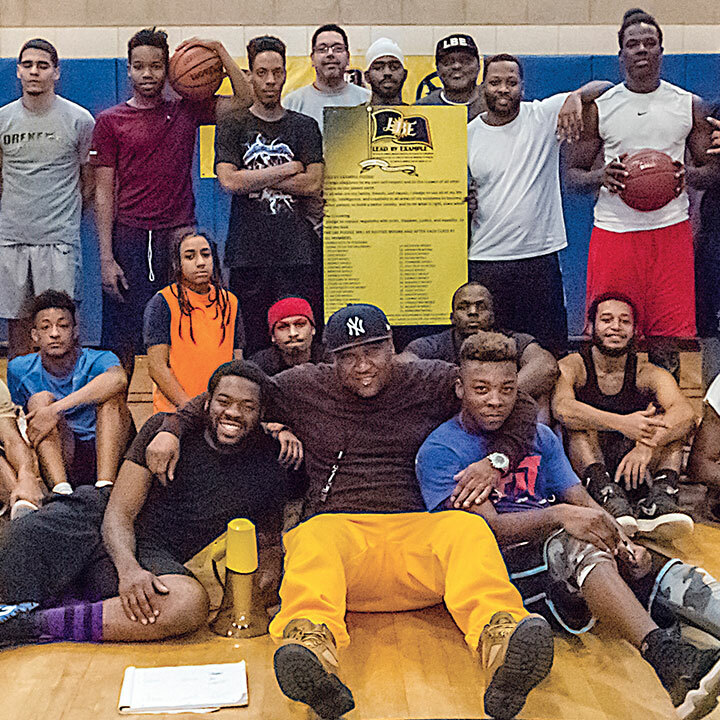 A man with a criminal record has made it his mission to break the cycle of violence in his neighborhood — and stop the flow of young people to prison, or worse. 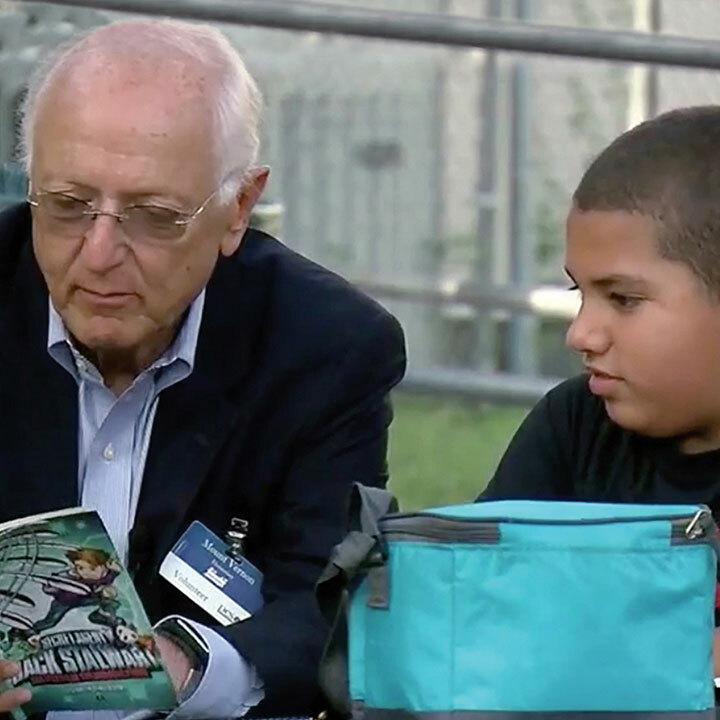 When a local business executive and a large school district launched a mentoring experience for at-risk students, they made sure the program would be easy and obstacle-free for the participating adults. We will not publish on November 21 due to the Thanksgiving holiday. Look for the next AARP Livable Communities e-Newsletter on November 28. P.S. The APA Foundation is seeking local partners for partnering on a proposal.